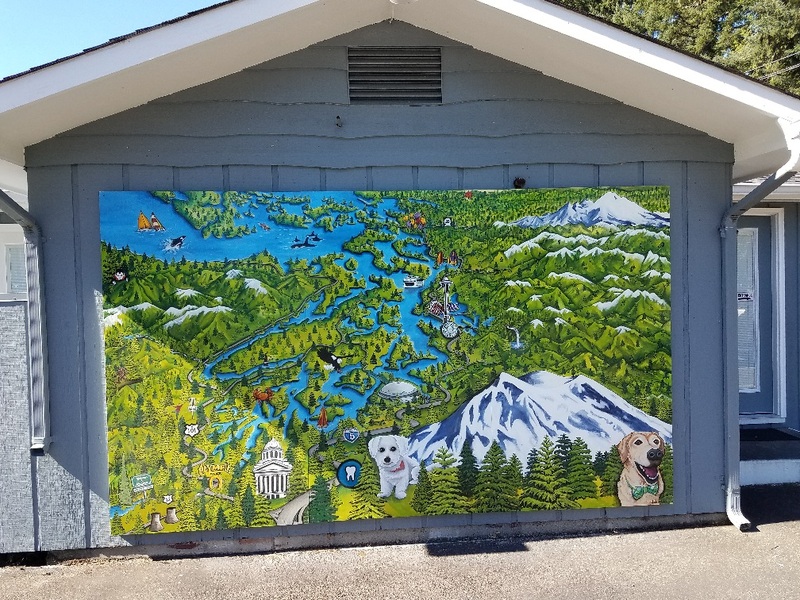 News - Lacey WA | Lacey Family Dental . 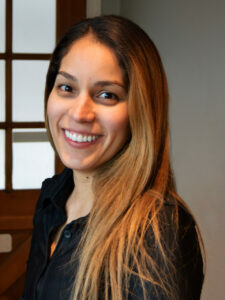 Welcome to Karla, our new Financial Coordinator! Dr. Hamberg Becomes Dr. Whisler! Hi there! The letter copied below was sent out to all patients last week. But I know addresses change and mail gets tossed, so I am posting it online too. Thank you to all who have called or written with their well wishes for our practice and our new partner, Dr. Sonya Hamberg! I hope this letter finds you well on a sunny June day. These are exciting times for me as I have a big announcement to make: I am welcoming a partner into the practice! It is with great pleasure that I get to share this news with you. Many of you have asked if I would ever be taking on an associate. I always honestly answered no. Even though we are busy and the office is now fully renovated, I didn't want to bring in somebody who could damage our reputation or eventually leave, and I didn't know anybody I wanted to partner with. 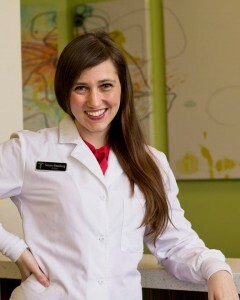 This would have to be a special person and great dentist to join us...enter Dr. Sonya Hamberg, DDS! Sometimes life makes your path clear and deciding to join forces with Dr. Hamberg was just that for me. First, a little background: Sonya is the fiancée of my best friend, Shane Whisler. They met while he was on vacation and she was attending a dental seminar. 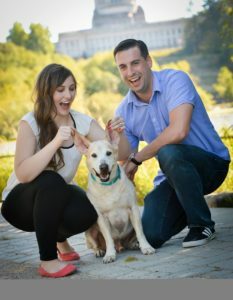 As luck would have it, Sonya was from Seattle, they fell in love, and the rest is becoming history − they will be married next summer and I have the honor of being best man! So how did life make things clear to me? Well the first clue popped into my head while saliva was being suctioned out of it...this winter I needed my first-ever filling! I was actually quite nervous (ironic for a dentist), but I knew just who to ask − Sonya and I had already been consulting each other on some more difficult cases. When she asked if the Union Gospel Mission needed more help and later if she could use my office to take care of one of Shane's friends, I was impressed. But a few months ago when I dislocated my thumb and she was the first to come to my aid, that's when it all clicked. I realized that with the right partner I can run an even stronger and more sustainable practice, yet also lead a more balanced life − I plan to volunteer at the Mission dental clinic again and start teaching dental students part-time as well, things that are very important to me but have been on the back burner. And I realized I already had the perfect dentist right in front of me. Somebody whom I trust implicitly, who shares my values and approach to dentistry, and most importantly who loves what they do and serving people. Dr. Sonya R. Hamberg will be starting with us on July 5th, and she is everything you want in a dentist − caring, talented, humorous, practical, and ethical. She's also already quite familiar with the office, having worked here many days helping me and others out. I hope that you will welcome her and encourage you to see her as an extension of myself. We plan to be more available to you than ever, starting later this fall we'll finally be open on Fridays! But of course we will honor any preferences you have, so it won't hurt my feelings too much if you agree that Dr. Hamberg is really great and schedule more with her...I get it, she's my dentist too! P.S. Going forward the practice will be called Lacey Family Dental. Different name, but the same people who have been here for you, waiting to serve in any way we can! 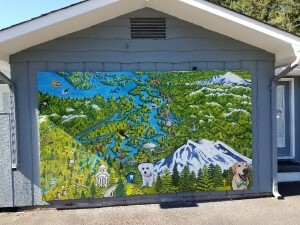 Thanks to our local blog Thurston Talk for the interview and awesome write up! 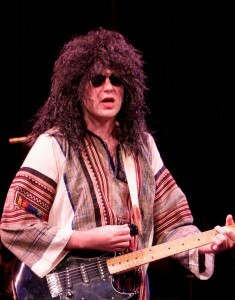 And I'm so glad you included my picture from the 2014 Mission Fundraiser show (below), I would totally grow out my hair if it'd look this cool!